DestinationsHome Destination TARANGIRE NATIONAL PARK. Located at Southwest part from Arusha town. 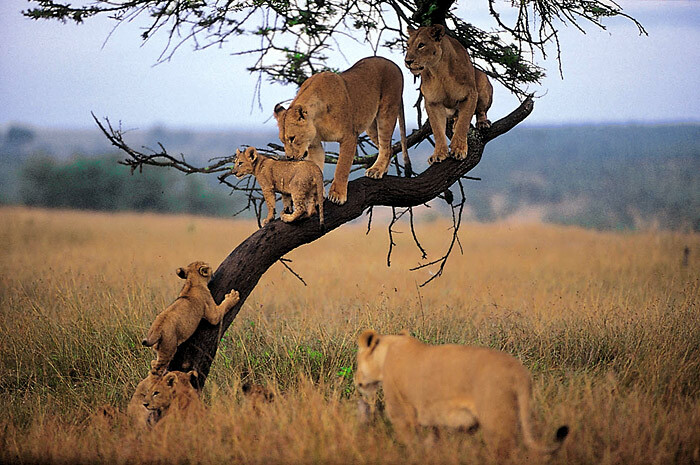 Tarangire National Park can be reached via paved road southwest part from Arusha in less than two hours. 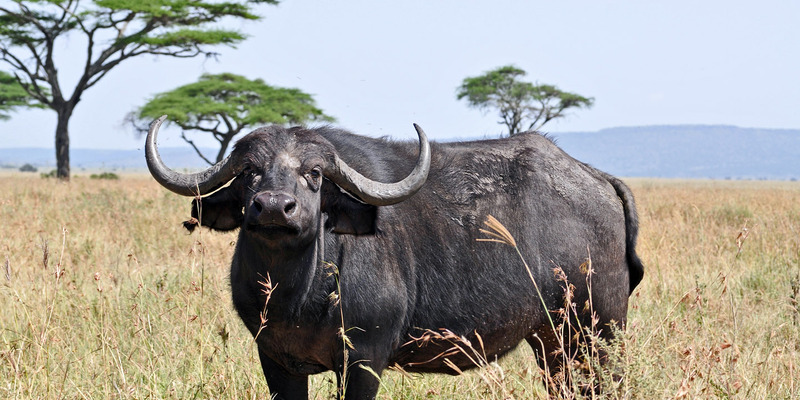 Lake Manyara National Park is only a 70 kilometer (43 mile) drive from Tarangire. Guided walking safaris, day trips to Maasai and Barabaig villages, as well as to the hundreds of ancient rock paintings in the vicinity of Kolo on the Dodoma Road. Also visitors/customers should visit all year but at a dry season for good memorable adventure.